The Department of Co-operative Business is currently assisting the consumer cooperative to diversify into the agriculture sector. 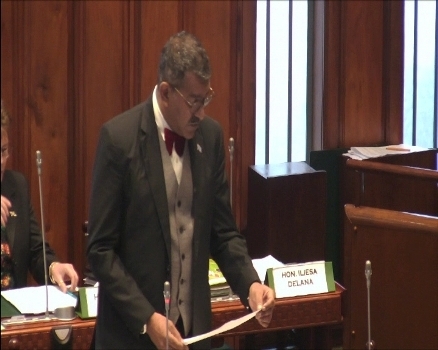 Minister for Trade, Faiyaz Koya says 47 agro-based co-operatives have been registered in the past five years alone. Nine have been registered so far this year. Koya was replying to a question from Government MP Dr. Brij Lal in Parliament today about what initiatives the department had taken to promote and assist agro based co-operatives.